DMD Detailing are a car detailing specialist based in the Renfrewshire area. 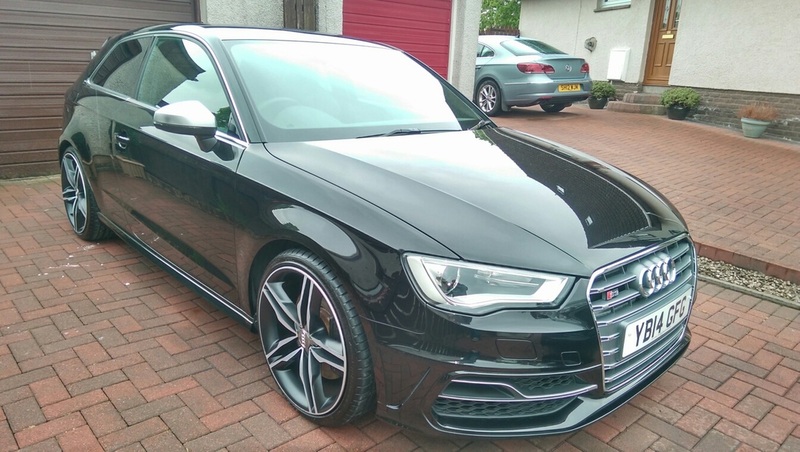 All of our services are carried out in our workshop located in Houston, Renfrewshire, these include New Car Protection Packages, Ceramic Coatings & Paint Correction all of which are carried out to the highest standard using the best quality products and equipment available. 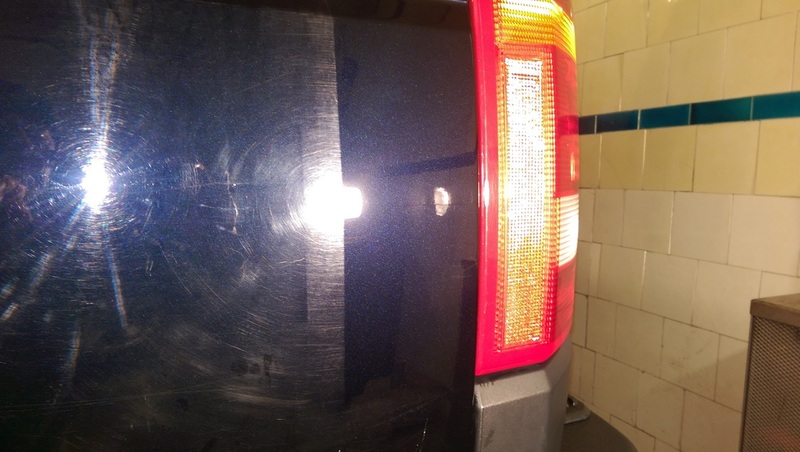 DMD Detailing have an excellent reputation for protecting and enhancing the look of vehicles, we have even carried out our services on James Bonds Aston Martin DBS. Take a moment to view our portfolio to see what DMD Detailing provide and can offer you. ​Below are our most popular Car Detailing Services all of which are carried out in our workshop. 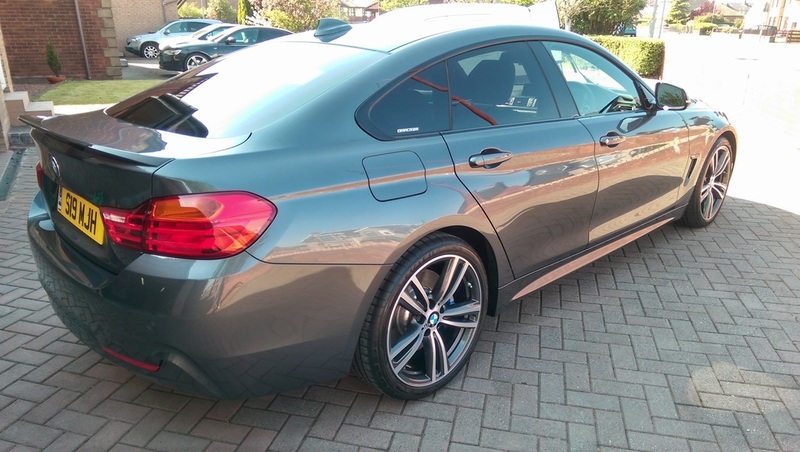 ​Our New Car Protection Detail consists of us applying one of our quality Ceramic Coatings which provides from 12 months up to 5 years plus paintwork protection with the right after care. These Ceramic Coatings become the new surface of your vehicles paintwork and will protect your vehicle from light scratches & swirl marks. There will be no need to polish or wax your vehicle, the ceramic coatings will provide that just waxed glossy look for many years even after washing and drying your vehicle. ​Have a ceramic coating added to your paint offering the very best in paint protection. With a 12 months up to a 5 year plus life span it truly is the best way to maintain and protect your cars appearance.